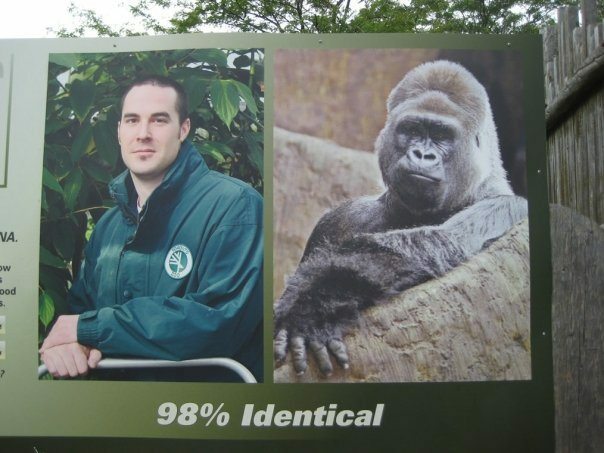 Home / Ashley's Metro Toronto Zoo Adventure / Hilarious! 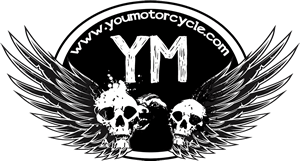 YouMotorcycle is a lifestyle motorcycle blog to be appreciated by those who see motorcycling as a lifestyle and not simply a hobby, sport, or method of transportation. Most of the posts on the site are written by past and present motorcycle industry staff. We remain fiercely independent, innovative, and unconventional. Our goal is to encourage more people to enjoy the world's greatest outdoor sport by helping new riders get started and inspiring current riders to get out more. We motorcycle, do You?